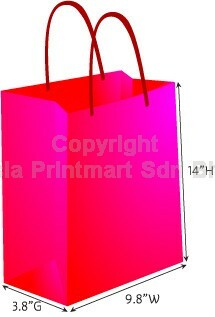 Paper Bags Printing is a good way for you to promote your business. 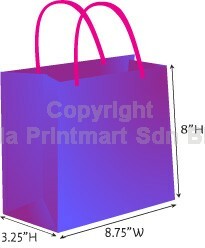 Our printing for paper bag is mainly on art paper / art card / craft paper. 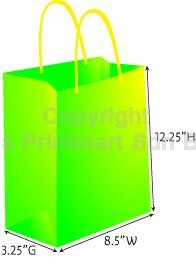 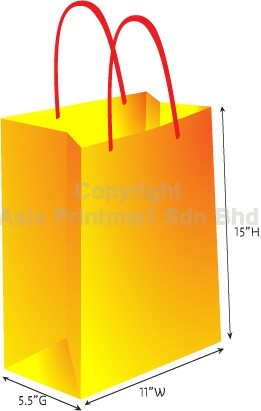 Below are some specifications recommendation for paperbags. 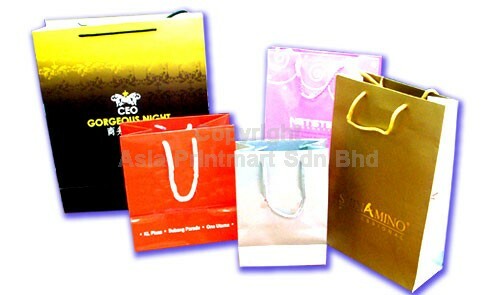 We can also cater for custom made paperbags.